It's great. 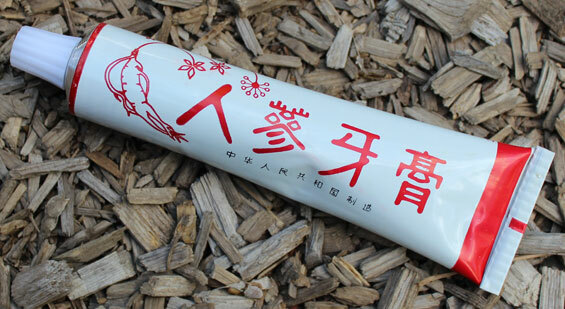 I love the taste mix of ginseng, mint and a slight hint of bubblegum. After brushing, my mouth felt fresh and my teeth smooth. As always, I cannot vouch for the claimed medicinal qualities ("strengthening of the gum and good for the health"). 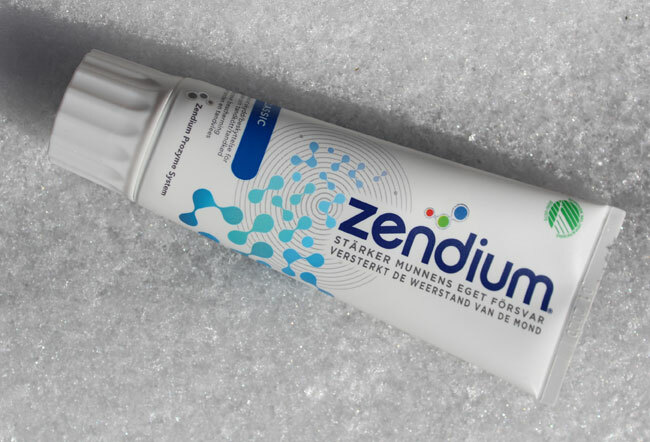 Panaxin, a ginseng extract, is mentioned on the box. A Google search yielded a wide variety of positive claims related to its effects. 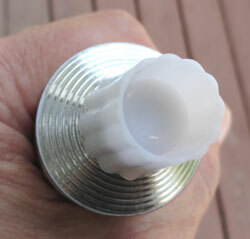 The tube is aluminum with a very retro turned-stepped area that enters the cap. The paste has a nice off-white color that must be natural. 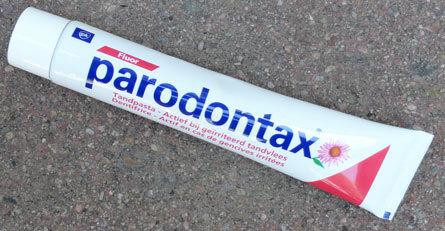 Please state where in Belgium this toothpaste can be found--I've been looking for it for 20 years. In the early 90's there was a 2nd floor store at the corner of Broadway and Canal in Chinatown NYC which sold it. Loved the flavor. Best toothpaste ever. It was not fluoridated only contained calcium so I used it sparingly but the flavor was second to none! 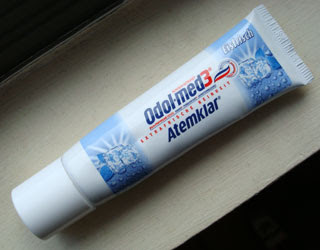 I have a similar toothpaste now but I preferred this one. Please respond. I use bunch of rare toothpastes and would gladly trade you. Hi Sonalto. Sorry, but I have no idea where my sister bought it or if it's even still available. She gave it to me over four years ago. And she may have bought it in travels to a neighboring country.